Some great news for the European Xperia PLAY and Arc smartphones! Sony Ericsson has start pushing a new software update, which is the second minor update after the one from May 30. New themes and Landscape mode for your home screen. We’re talking about an OTA update that is being pushed over the air (OTA) and is not showing for all Xperia PLAY and arc owners, so some of you will have to wait a little more because the OTA update is always gradually received. You can check and manually update by going to Menu / Settings / About phone / Software update, but you can also receive this update via Sony Ericsson’s PC Companion, but this requires the use of a USB cable. It is recommended to check out for the update manually from time to time. 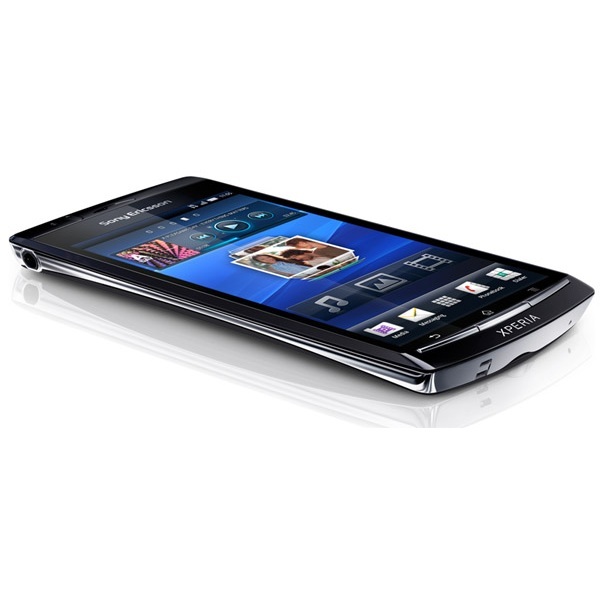 This update is available only for European versions of the Xperia PLAY and Arc, and is expected to become available on the upcoming Sony Ericsson Xperia Ray, which will be released in Q3.